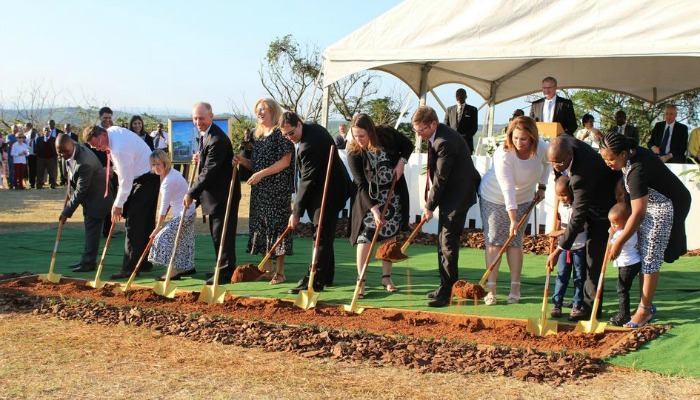 Church leaders broke ground for the Durban South Africa Temple on Saturday, April 9, 2016. 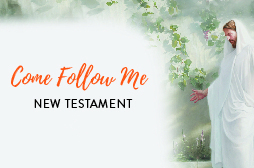 Image via MormonNewsroom.org. 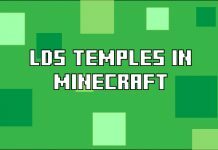 On Saturday, April 9, 2016, The Church of Jesus Christ of Latter-day Saints broke ground at the construction site for the Durban South Africa Temple. Elder Carl B. Cook, of the Seventy and president of the Church’s Africa Southeast Area, presided over the ceremony. 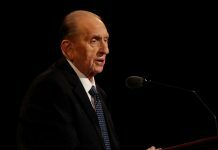 Mormon Newsroom reports that hundreds of Latter-day Saints and community members gathered to witness this historic event. Currently, Africa has three operating temples, one under construction, and three more announced (including the Durban, South Africa temple). 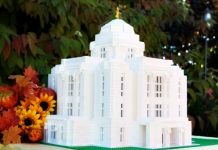 Open house and dedication dates will be announced as the construction of the Durban South Africa Temple comes closer to completion.